Making desserts can actually be enjoyable, experimental, and therapeutic all at the same time. For the holiday session, creating desserts for friends and family, or even inviting them to join in the process can really help in bonding. Speaking from personal experience. 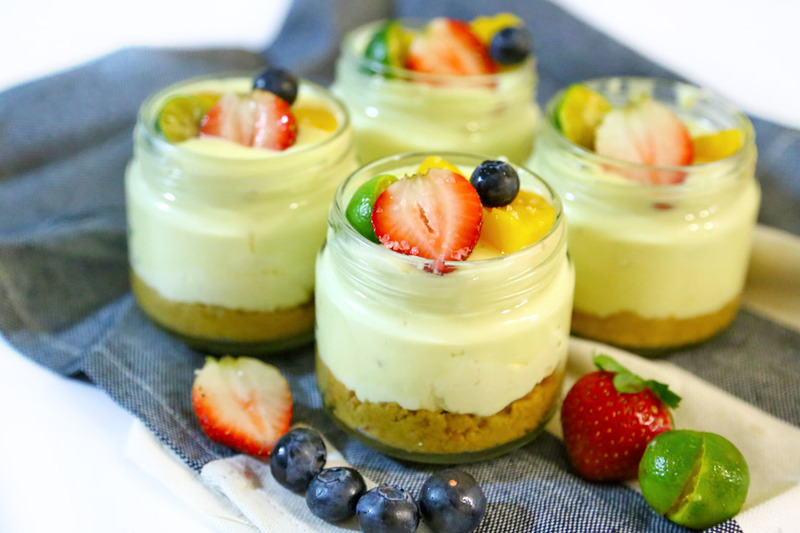 This is a fun and easy recipe – a non-bake margarita cheesecake treat that can be prepared quickly in 25 minutes. Here’s the additional touch: You can pack them in cute little mason jars, tie ribbons around for gifting which will impress your family and friends. 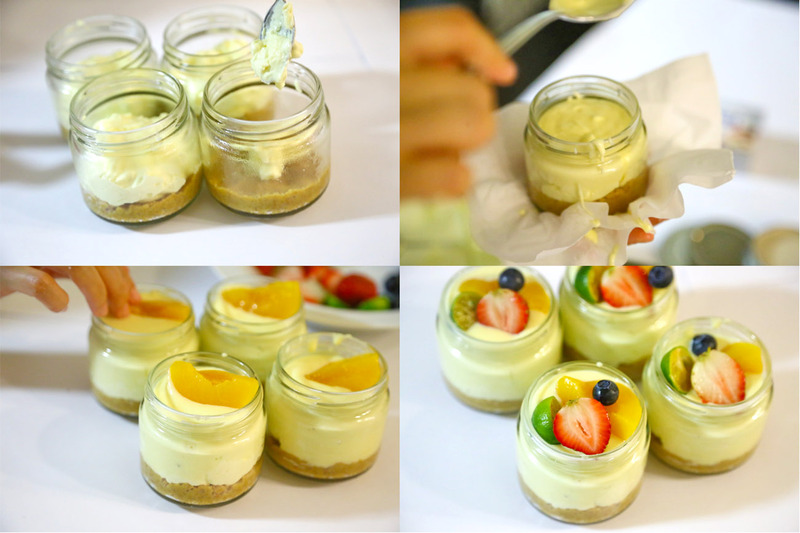 Experiment, play around with fruits and flavours that your friends enjoy, and make them your own. Note: You can replace the tequila and ¼ cup triple sec with juices (such as lemon with a zesty taste) for kids to enjoy. 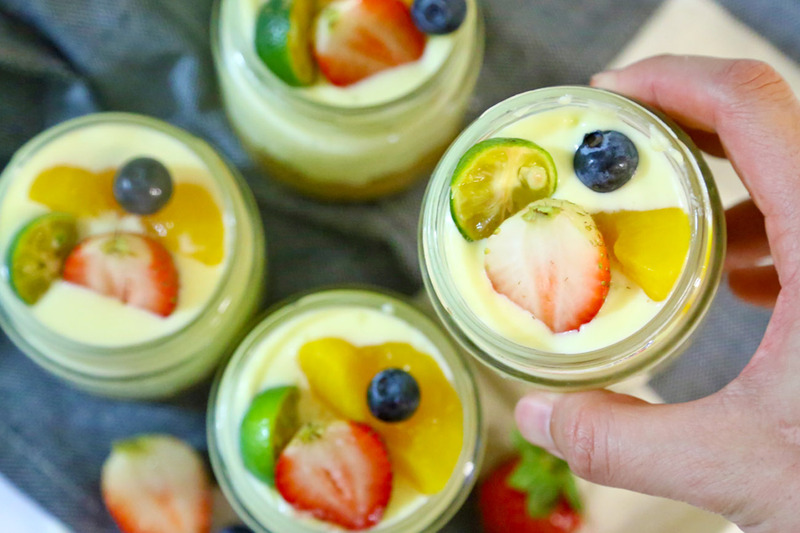 You can play around with this recipe, experiment with different fruits – smooth cream cheese and sweet tangy summer fruits go hand in hand together. 1. 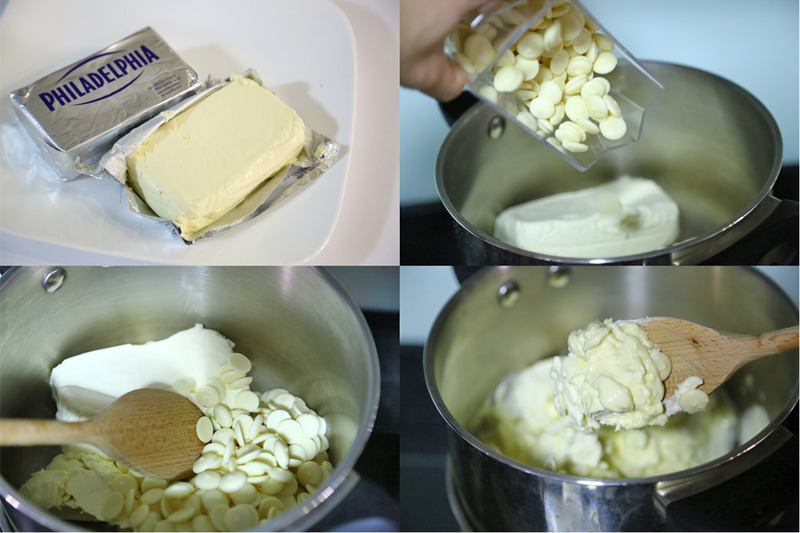 COMBINE the biscuit crumbs and butter, then press into the base of 12 serving glasses or jars. Chill. 2. 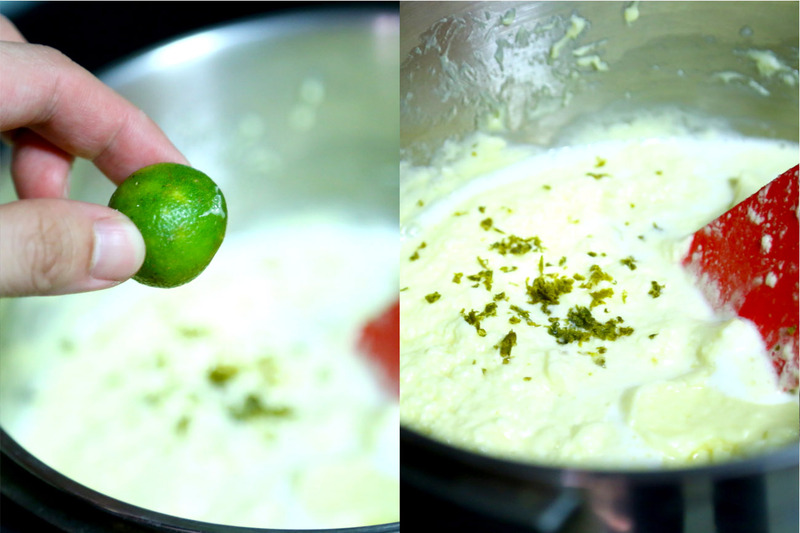 COMBINE the PHILLY and white chocolate in a bowl over simmering water. And stir until the chocolate has melted. Allow to cool for 10 minutes. 4. 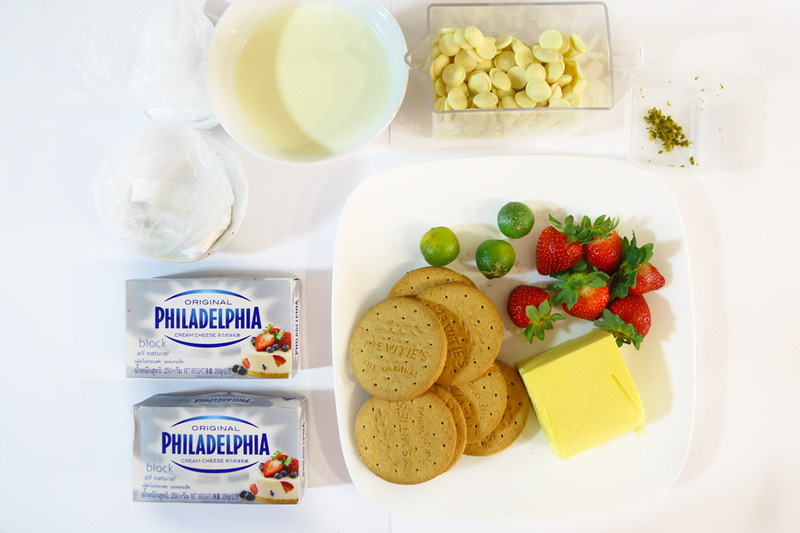 WHIP together the cream and sugar until stiff then gently fold through the PHILLY mixture. 5. SPOON 1/3 cup of the PHILLY mixture into prepared glasses. Chill for 2 hours or until set. Decorate with the fresh strawberries and other fruits, a lime cheek and a sprinkle of salt flakes just prior to serving. 1. The PHILLY mixture once complete can be spooned into a plastic bag and chilled for 15-20 minutes. This allows the mixture to become firm enough to pipe. Snip a corner of the bag then pipe the mix into the cups. This helps to keep the cups clean for presentation. 2. 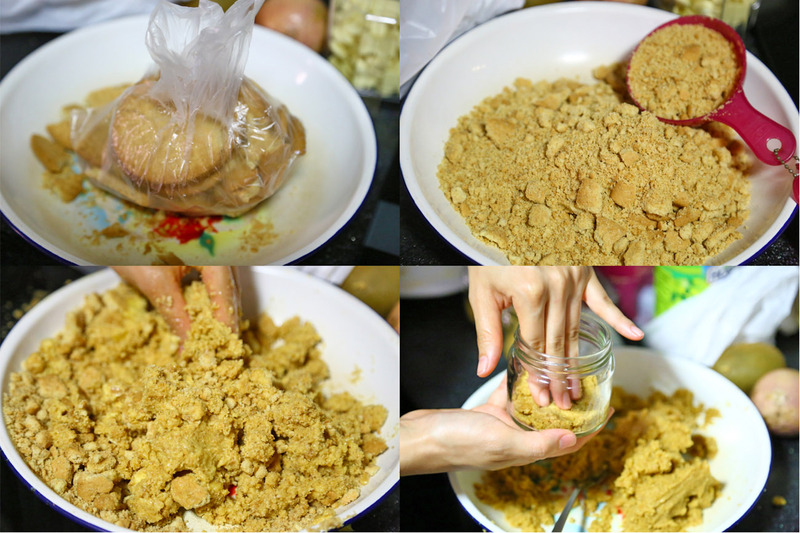 For the base, you can also use OREO cookies, graham crackers or other types of your favourite crumbly biscuits. 3. If you prefer pairing of different sorts, use stewed pears or peaches for the toppings. 4. 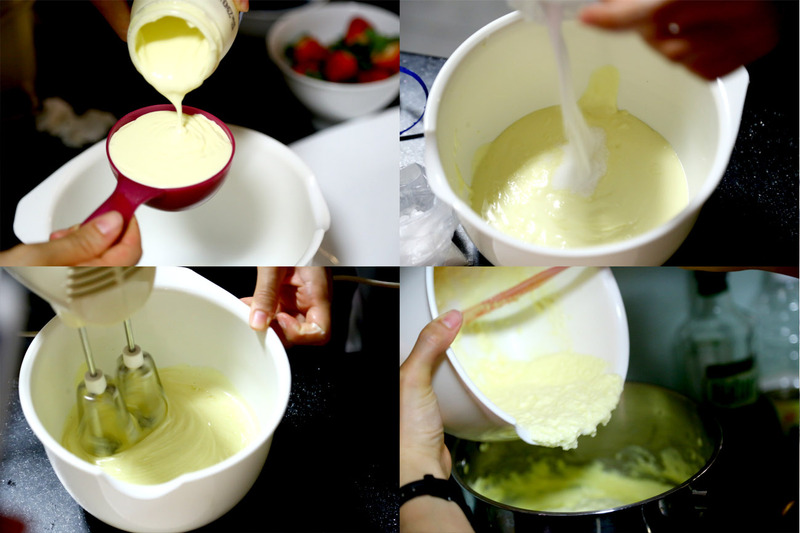 You can layer with fruits (such as strawberry) within the cream cheese mixture, such that you can get fruits on every bite. 5. Pick smaller glasses that will be good for individuals and kids to enjoy. 6. You can get containers with a lid, and you can tie a ribbon around as a cute little gift. 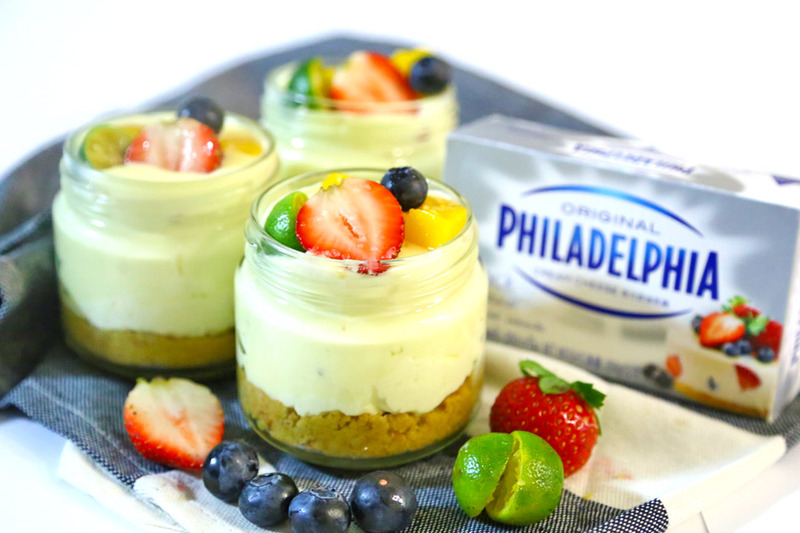 The PHILADELPHIA Margarita Cheesecake Jars recipe above can also be found in this PHILADELPHIA Recipe Book 2. 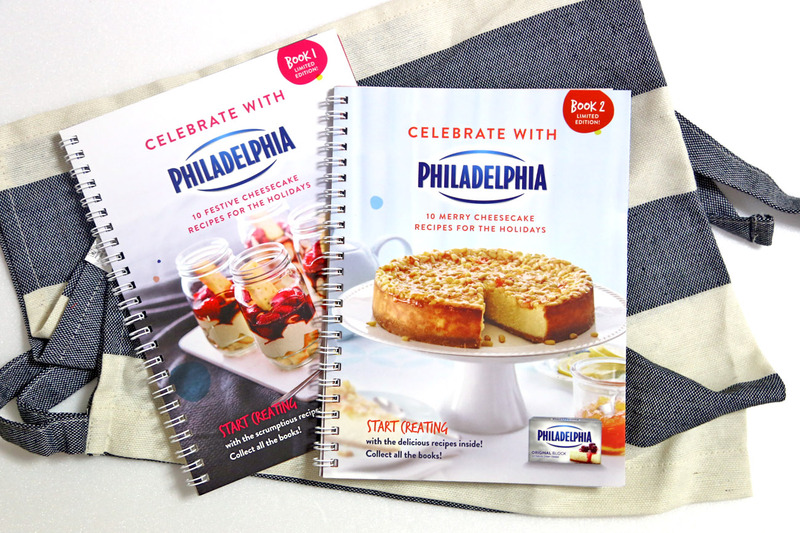 Purchase any 2 PHILADELPHIA products and you will get this recipe book FREE which contains 10 Festive Cheesecake recipes for the holidays. Available at all leading Singapore supermarkets, this book is a collectible with a Recipe Book 1 (check out the PHILADELPHIA Milk Chocolate and Raspberry Layer Cheesecake recipe here ). Limited edition, so hurry and grab a copy now! * This post is brought to you in partnership with Philadelphia Cream Cheese.